-Getting my North Carolina driver's license far easier than I expected. I was in and out in about 30 minutes. 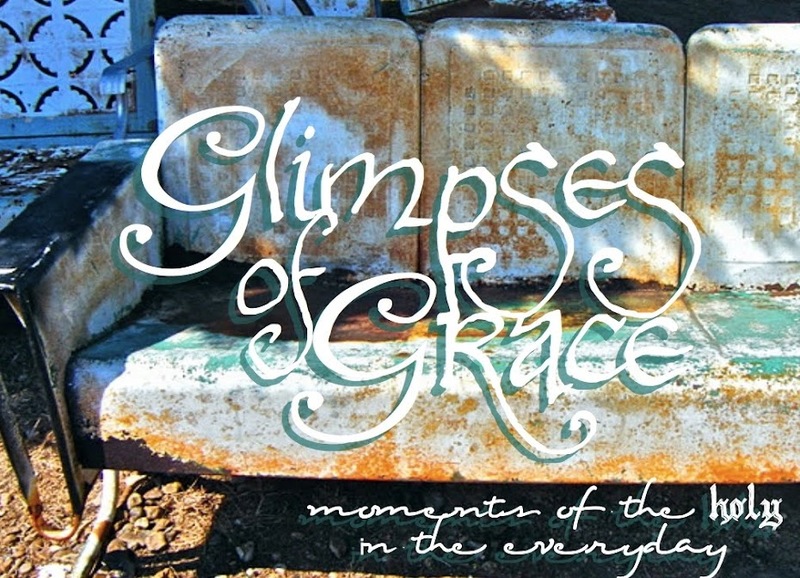 -A gorgeous spring-like day where I could drive with the windows down. I love that spring smell in the air. -The powerful act of putting ashes on a forehead, reminding us all of our limited time and how precious it is. It was a holy moment. I found myself really caught up in the ritual, even getting a little choked up during the benediction. The choir was rehearsing afterwards and so I stopped and just sat a moment, soaking it all in. I love Lent. 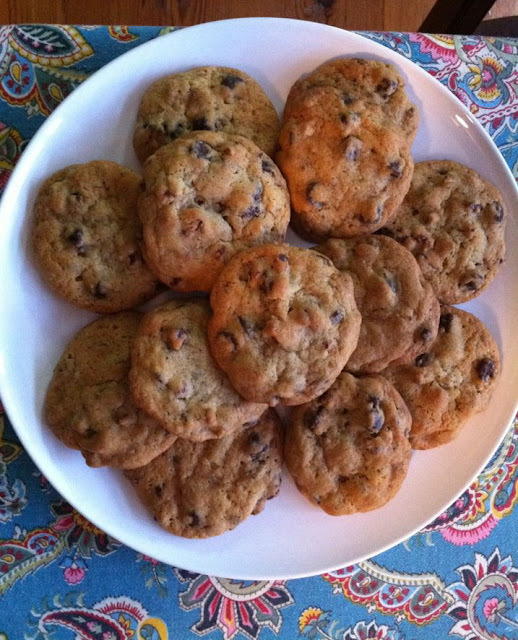 -Baking cookies for a gathering of area pastors at the church. Ecumenism is delicious! -Being invited to relax with Jane and watch a good ol' chick flick (and have my first Carolina pulled pork sandwich with slaw — yum!). We laughed at the cheesiness of the movie and just had a great time. -Pirouetting on the lovely reclaimed barn wood floors of my house. 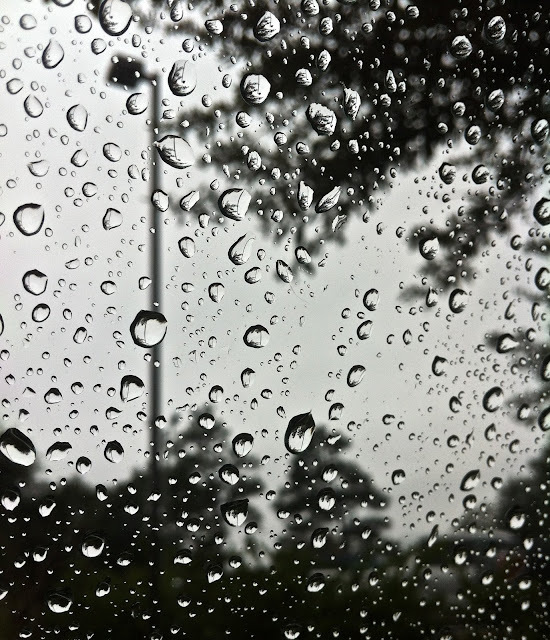 -Raindrops on my window, with each one looking like its own little world as it reflected things differently. -The sermon fairy (okay, Holy Spirit) visiting yet again and helping me write a sermon in the window of time I had to do it in. Because she came, my day off is actually a Sabbath day! 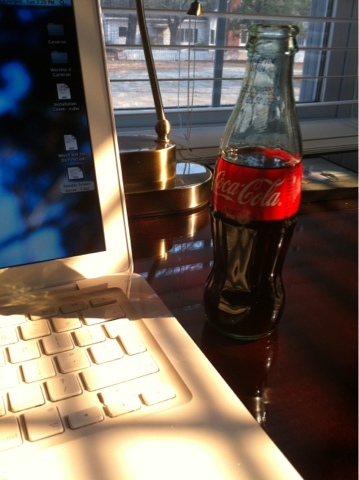 -A perfect serene moment in my office with clear winter light shining in and a coke in a glass bottle to sip. -Having Cat the clerk of session over for dinner. We had the church's annual statistical report to tackle, but with roasted asparagus balsamic pasta and tiramisu (bought at an amazing local market) for dessert, we might've just managed to make statistics fun! 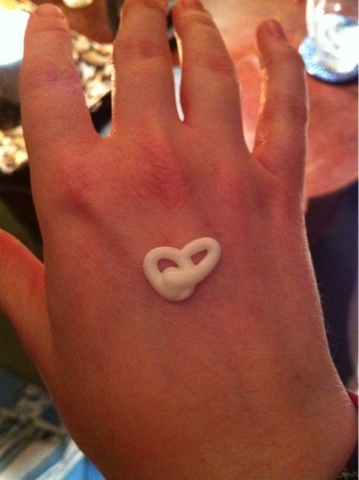 -Putting lotion on my hands before bedtime and noticing that it decided to wish me a Happy Valentine's Day. 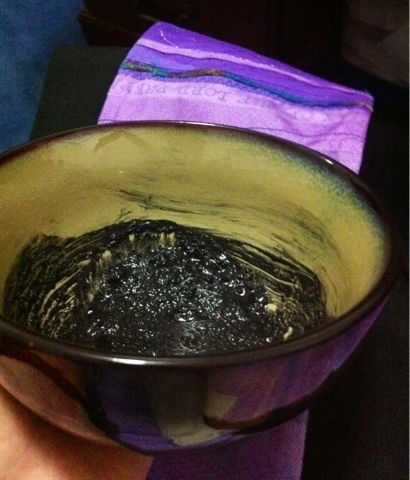 This happened totally by accident. -A gloriously vibrant winter's morning with fuzzy buds stretching towards the sun, preparing for spring. -Presiding at the Table and looking out at all the faces that have already become familiar. -Going to a presbytery education event and seeing my good friend Jeremy, who led us in a workshop on finding our creativity. We played fun creative games, watched an amazing video by National Geographic photographer Dewitt Jones, and worked at overcoming the obstacles to creativity. It was great fun. -Hanging out with Mary the Music Director and shopping around for various home decor items. I discovered a discounted bedside lamp with a burlap shade stamped with whimsical teacups and a sea glass teal large candle pedestal. -Giving myself a recharge day (to make up for having worked all day Saturday) and realizing how important and refreshing these days are in the middle of all of the joys and demands of ministry. -A bright red cardinal (the bird, not the religious leader) hopping around outside my office. -Getting things done around the house and going to sleep with a feeling of being at home and content. -Sitting in a room full of women from church and being impressed by their diverse ideas and experiences. -Golden morning light illuminating the tops of pine trees (have I mentioned how much I love these pine trees?). -Taking the time to paint my nails. I know this seems totally trivial, but it was a way of showing care to myself. -The cottony, summery smell of clothes drying. -Going to a zumba class and loving the rhythms and friendly folks. -Sitting down with a hazelnut latte at my favorite coffee haunt and letting the first words of a sermon flow through my fingertips. 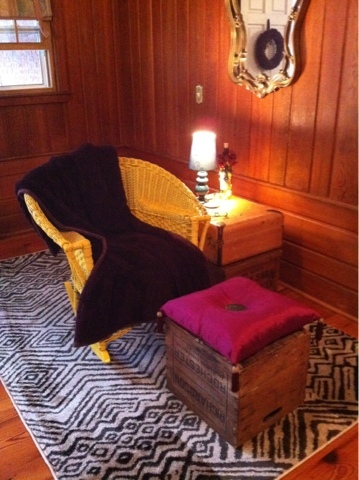 -Having fun decorating my house to suit my eclectic style. -Visiting a woman from church with dementia and having her remember me as the 'little preacher' and introduce me by name to someone. -Enjoying one of several unseasonably warm days.